McKenzie at Natomas Park seamlessly combines Craftsman details with a modern experience and plenty of character around every corner, creating an upscale living experience. Take your pick from 1, 2 and 3 bedroom floor plans boasting nine-foot ceilings, full-size washer/dryer, spacious walk-in closets, updated cabinetry with beautiful countertops, and plush carpeting throughout the living and bedroom areas. 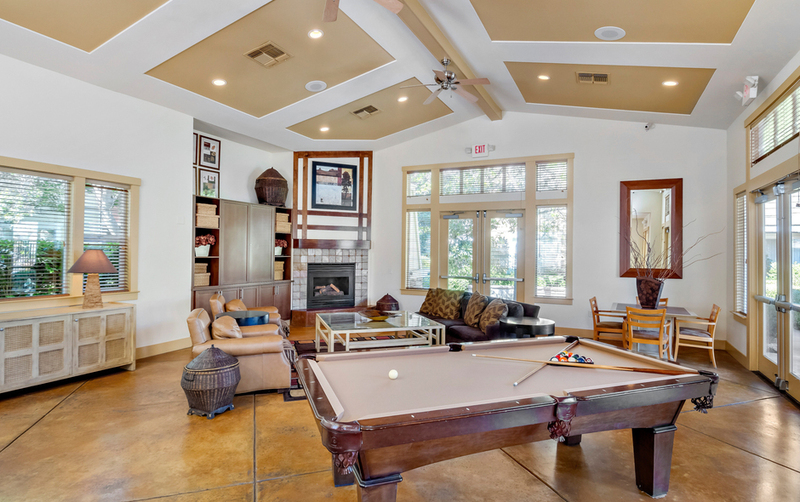 There are numerous recreational and leisure activities to choose from including a stunning clubhouse complete with a billiards table and more for entertaining guests, a resort-style pool with relaxing spa and sundeck, the ability to entertain friends at the poolside grilling station, and a 24-hour comprehensive strength and fitness center. 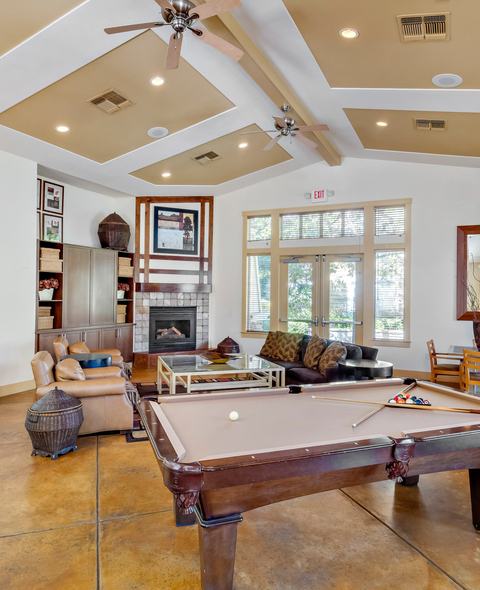 Come find your new home by contacting us to schedule a personalized tour and find a place where relaxation meets luxury. Find yourself at the heart of the Natomas Park renaissance with easy freeway access for commuter convenience. Enjoy shopping at the Park Place Center or The Promenade, and dining at great restaurants such as Bella Bru Café or the Tokyo Steak House. There’s plenty of entertainment with Regal Cinema Natomas and Cottonwood Park just down the street, or take in a Sacramento Kings NBA basketball game, just a 5-minute drive away! Next door to the award-winning Natomas Charter School and only minutes from downtown, we’re in the middle of it all. Anyone looking for a complex in the Natomas area, I highly recommend McKenzie! A great complex, friendly staff and neighbors, with an abundance of amenities! Definitely the best choice in apartments I have made! Great apartments and community! 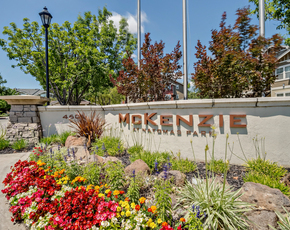 If you're looking to move to Natomas, look here at McKenzie apartments! It's a great place to live!!!! 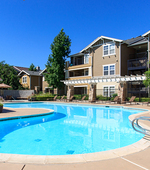 Best apartment living in North Natomas. McKenzie at Natomas is a really great place to live. McKenzie at Natomas Park is a great community in Sacramento, be my neighbor! Anyone moving? Check out McKenzie at Natomas Park in Sacramento and be my neighbor! I recommend McKenzie at Natomas Park, a fantastic community in Sacramento. 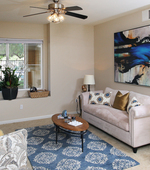 Come Check Out McKenzie At Natomas Park for a great Apartment! Anyone who wants a apartment, move here! 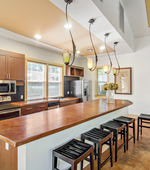 If you are looking for an amazing apartment community in Sacramento, check this out.